In 1998, Bas Rutten signed with UFC and debuted in the promotion with 19-fight winning streak. Originally slated to face Randy Couture in a UFC Heavyweight Championship title match, Bas Rutten faced Tsuyoshi Kohsaka at UFC 18 after the former was stripped from the title due to a dispute. The Tilburg native won the match by TKO. The following year, he retired in active MMA competition. But despite that, he worked as a color commentator in several MMA organizations like Pride, and has appeared in numerous television shows, movies and video games. 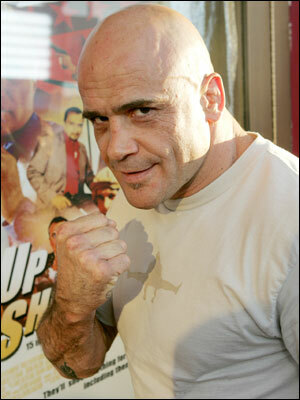 Bas Rutten also coaches MMA and has authored several instructional materials. As a MMA fighter, Bas Rutten popularized his favorite Liver Shot tactics in the sport.